Two lovely black dresses for the price of one, shipping included, for $59 only! Awesome! Deal! What? My login information? I have never purchased goods on this website before… OK, let’s skip it, I’ll conduct the payment as a guest! No guest checkout? What’s wrong with this website? I want my little black dresses today! It’s sad to admit, but many of us fall victims to similar situations every day. Attracted by the ubiquitous ads, users go to the E-shops pages to leave those within the next five minutes, frustrated and distressed. This is because of the terrible shopping experience which is usually accompanied with low quality web design. Below I’m going to share some of the basic E-commerce website design tips that will help you get your ducks in a row and improve your conversions rate. First off, you should be accessible. If your website loading time is more than 2.5 seconds you should consider redesigning your pages (making them lighter) or looking for a new hosting provider (if the problem comes from their side). Don’t overlook this aspect – if to believe Amazon calculations, one additional second of a product page load time would cost them nearly $1.6 billion each year. Yikes :)! When a shopper browses for a certain product, he or she looks through dozens of open tabs. So, in the three seconds of the attention you’ll be granted, you must make it clear what products/service you sell when you create an eCommerce website. In the sphere of sales, navigation is probably the most important factor. 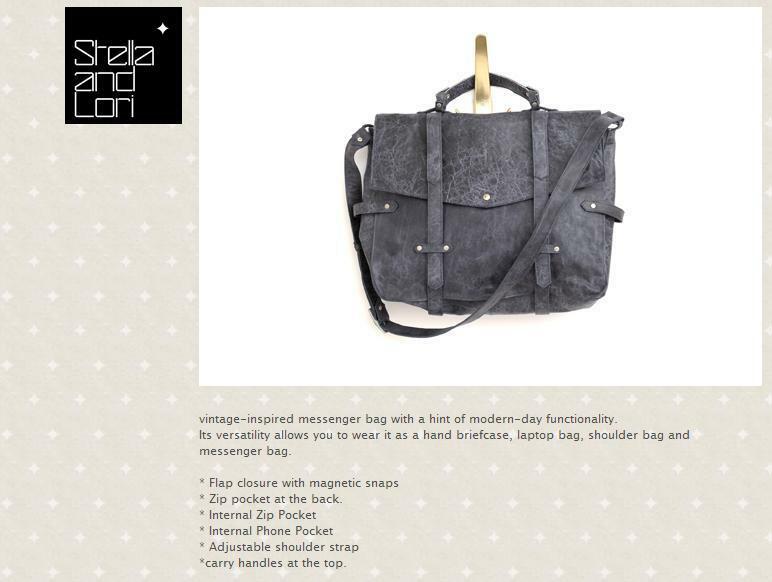 Everything must be easy, straightforward and logical: Men -> Leather -> Bags -> Messenger Bags, for example. Another must have is the Search option. Entering personal data can be a huge barrier to turning your website visitor into a your buyer. When a person is excited about the bargain you offer, he or she wants to get it right away, and those three minutes that separate them from the desired product can be crucial for your business. 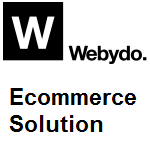 Once your visitor is ready to buy an item from your website, make the whole procedure as short as possible. Also, you can let your customers save their personal info if they wish to simplify the future purchases. The best way to implement this is to use ‘phases’. This will keep your customers engaged and won’t scare them off with dozens of empty fields they have to fill in. These can be: Email -> Verification -> Shipping Details -> Billing Details -> Order Preview, for example. Internet is a huge heap of content. The more unique your content, the more chances you have to sell your goods. By the way, good content is beneficial both for your visitors and your website SEO. Another advice is to let your visitors comment on products. Nothing is more persuasive as many positive reviews. Please, don’t rely upon fake testimonials – these are easily told from the crowd and can damage your Company image. Stay natural. In other words, let your visitors see that you care about your website content. Besides these, there are many other advice on improving your sales: implementing ‘related items’ or ‘you may also like..’ function, call-to-action tricks, showcasing your items with more oomph, etc. The greatest news is that most of these tips don’t require too much hassle, and can be embodied fast. Some of the screenshots to this article were taken from an E-shop powered by a popular code-free website builder. This is to say, even the laziest of you can create a website offering an excellent shopping experience to its customers. Nir is the product manager at Webydo, an online website builder platform that allows designers to create professional websites, with built-in CMS, without writing code. Another top website builder you could use to create an online store is BoldGrid.